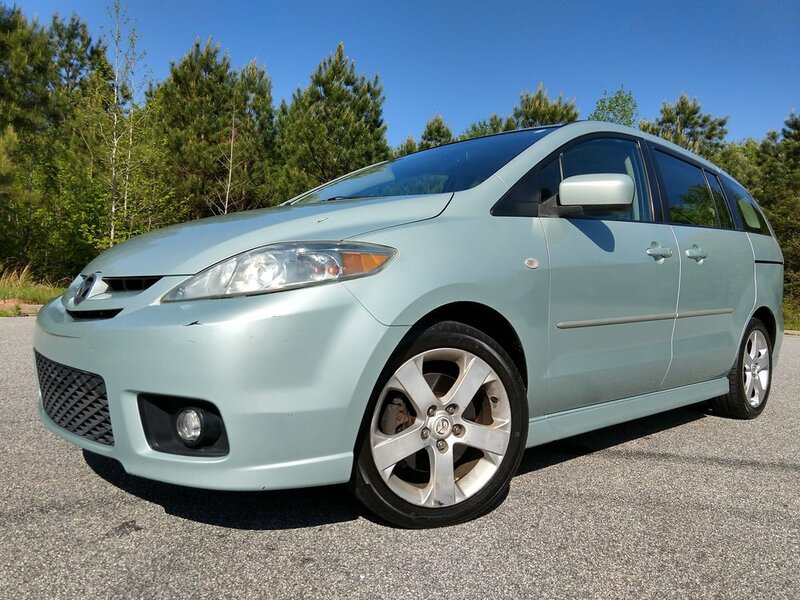 This Mazda5 runs great. 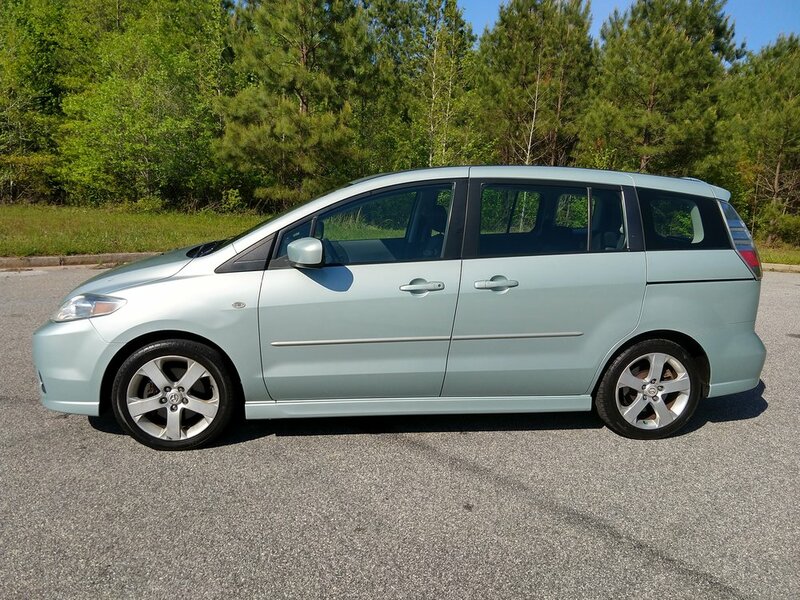 It is classified as a mini-van, but it is a little smaller than a standard mini-van. The interior is very clean and free from any stains. All of the seats and the floors are in great shape. 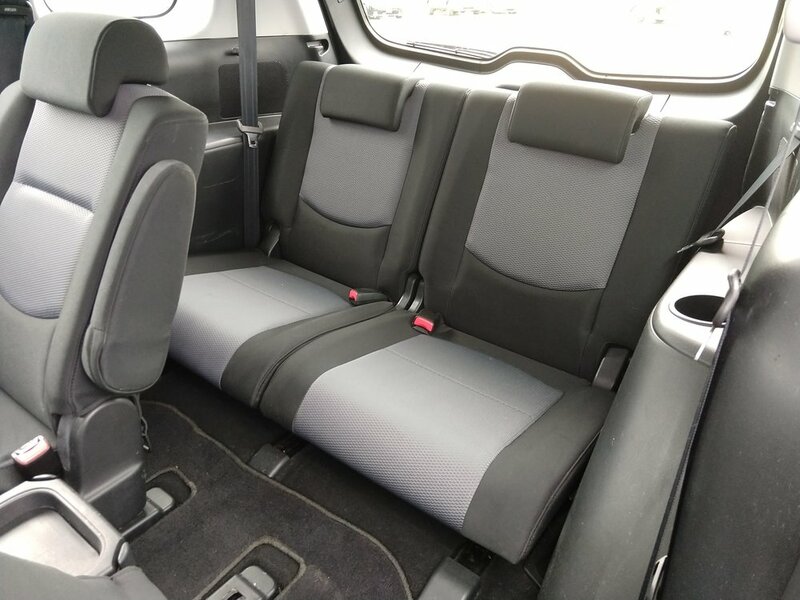 It can seat up to 6 people; 2 in the front, 2 in the middle, and 2 in the back. 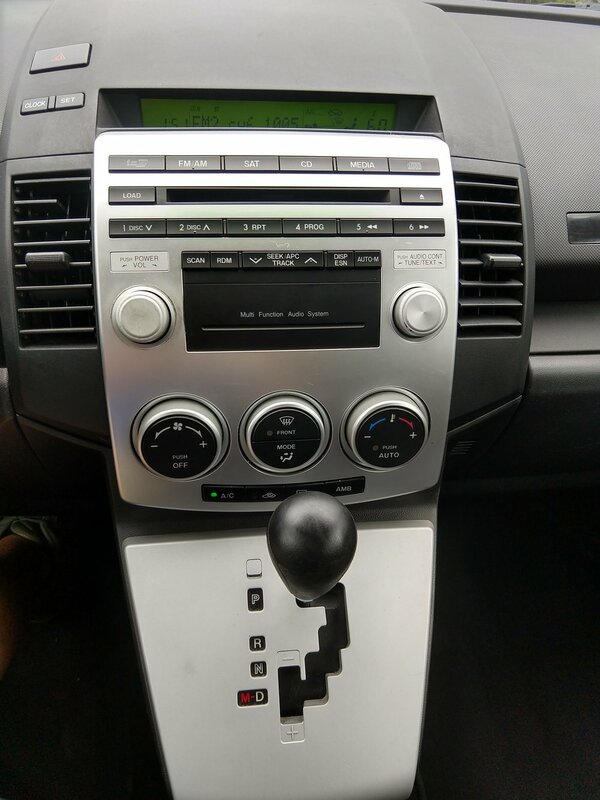 The radio, A/C sunroof, and electronics are in good working condition. It has current emissions. This vehicle has never been in an accident. I have a clean title and a history report in hand.